The demand for semantic sharing between information systems is steadily growing in virtually all business domain. In fact, these systems form the basis of business management, lead economic and decision-making strategies, and manage communication with partners. Interoperability has become a priority requirement to and in order to meet the needs of applications have autonomy, scalability, transparency and extensibility characteristics which is crucial for data conflicts not to hamper efforts to integrate and transparently share information from a variety of sources. Research has shown that the evaluation of data semantics is a promising approach to dealing with this problem. 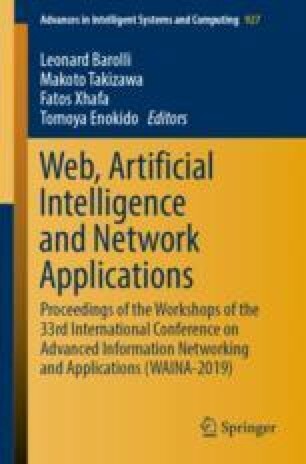 This work presents the project of creating a model based on mediation of schemas to facilitate the understanding of shared data and help to identify and adapt data relevant to the user context.